France is one of the leading destinations in Europe for a camping holiday as it boasts an excellent combination of rich culture, vibrant cities and stunning natural beauty. People who enjoy luxury camping are sure to love camping in France and there is an excellent selection of leading LUX-camp facilities for them to choose from in all parts of the country. France is situated just across the English Channel from the United Kingdom and is one of Europe’s most popular holiday destinations. While the cities contain a wide range of cultural and historical treasures, the countryside is richly varied and ranges from Atlantic beaches to alpine valleys. The north, west and east of the country all boast long stretches of coastline that are scattered with stunning sandy beaches as well as charming villages and towns. The country is also famous for its rich culture and delicious cuisine and there is sure to be something here to satisfy travellers with all kinds of tastes and interests. This impressive region of southern France boasts a long section of enchanting Mediterranean coastline. Naturally, this is the perfect destination for sun worshippers who want to spend time on the beach, while the region also boasts rich history that can be seen in its chateaus, castles and other buildings. Anyone looking to soak up the sun for a week or two will be able to stay in style when they arrange a luxury tent in this region of France. 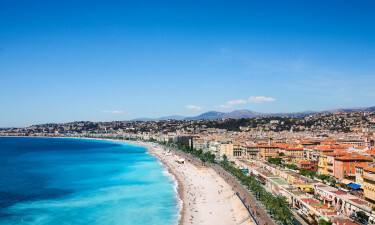 Cote d'Azur can be found in the south-eastern part of France and is famous for its beautiful sandy beaches, which are lapped by clear azure waters. 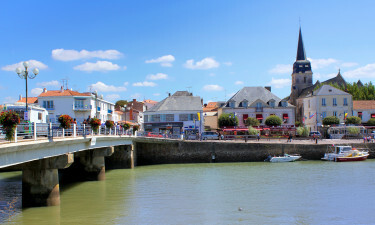 This region can be found in the north-eastern part of France and combines stunning natural beauty with vibrant cities. People who choose to rent a mobile home or other type of accommodation here will find that the city of Paris is just a short drive away, while the area also boasts enchanting rivers and forests that are ideal places for hiking. 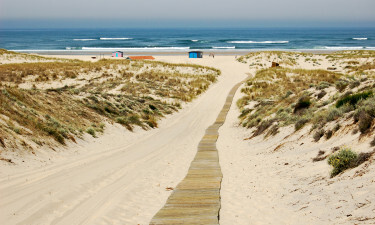 There is no shortage of beautiful sandy beaches to choose from in France, especially along the long western coast and much of the east coast. 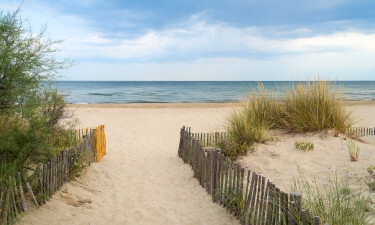 These beaches feature pristine golden sand for visitors to sink their toes into. Fans of the great outdoors will also find stunning forest trails to follow as well as the mighty Alps and the surrounding valleys. Those who book a bungalow tent in France are sure to find that they have easy access to a wide range of enchanting natural features from forests to beaches and valleys. The number of attractions in France just waiting to be discovered is almost limitless. The capital city of Paris beckons visitors with its bright lights and world famous attractions such as the Eiffel Tower and Notre Dame Cathedral, while most modest cities such as Versailles, Lyon and Lille are also bursting with rich history and charm. Sailing, scuba diving and other aquatic activities are also popular activities among people who book a camping holiday in France. People who choose to stay in a luxury camping site in France are sure to find that the LUX-camp facilities come complete with an excellent restaurant. 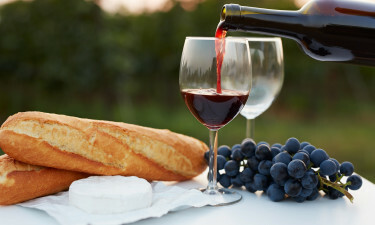 Most of the restaurants create dishes from fresh local produce including cheese, bread and pate, while wine lovers will be able to sample a glass or two of locally produced wine with their meals. Many of the luxury camping sites in France also boast their own wine cellars and even farms for visitors to explore. 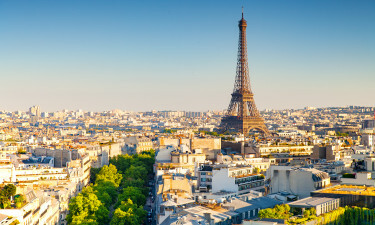 While the climate varies between different regions of the country, the climate in France tends to be temperate with mild winters and hot summers. The sultry summer months in the middle of the year are the ideal time for sunbathing on the beaches, while people who enjoy skiing and other types of winter sports will enjoy the LUX-camps located conveniently close to a large number of excellent ski resorts.